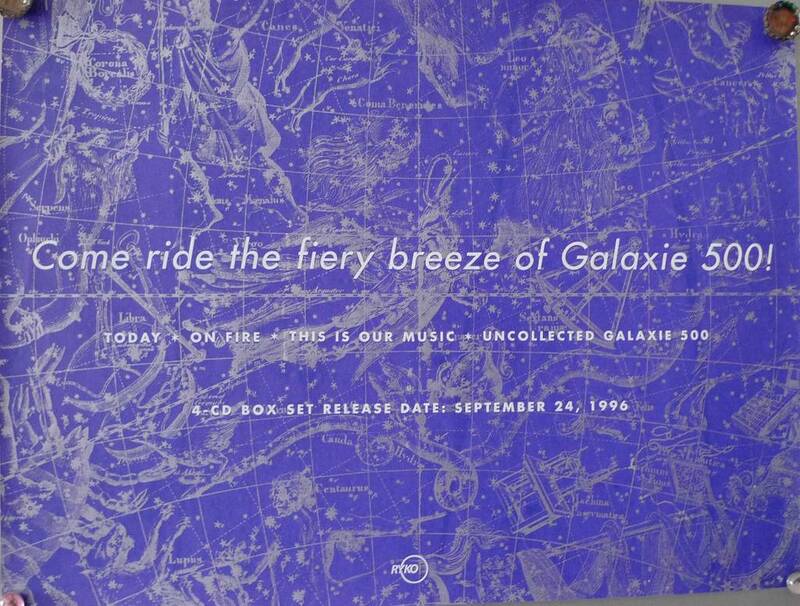 Update 2016-11-21: A couple of Galaxie 500 gems are now part of Dean's "Attic Sale" on his website. And... there's a navy/yellow Galaxie 500 T-shirt! Dean Wareham's online store has just put up four rare Luna poster prints for sale. There's only three or four of each so grab them while you can. It includes the lovely artwork for Best of Luna by the always great Adrian Tomine, signed by both the artist and the band. And also signed copies of the Chuck Sperry poster for Luna's comeback show in 2015.